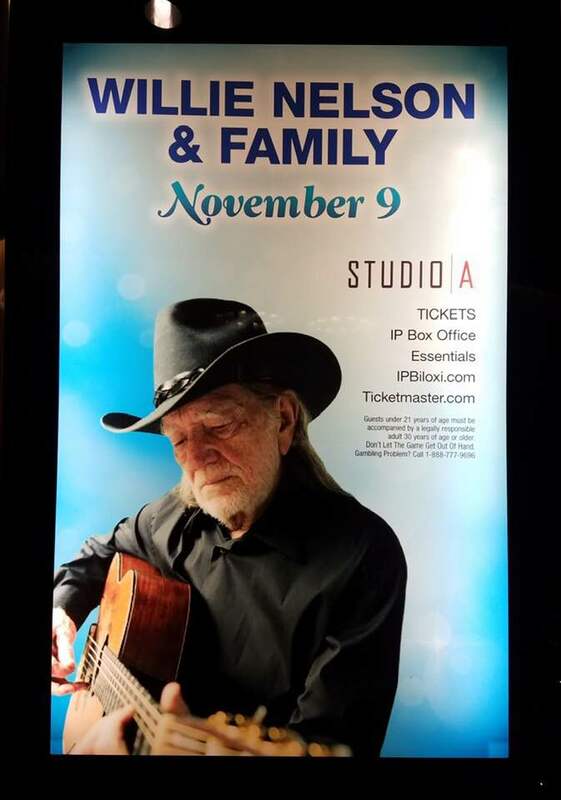 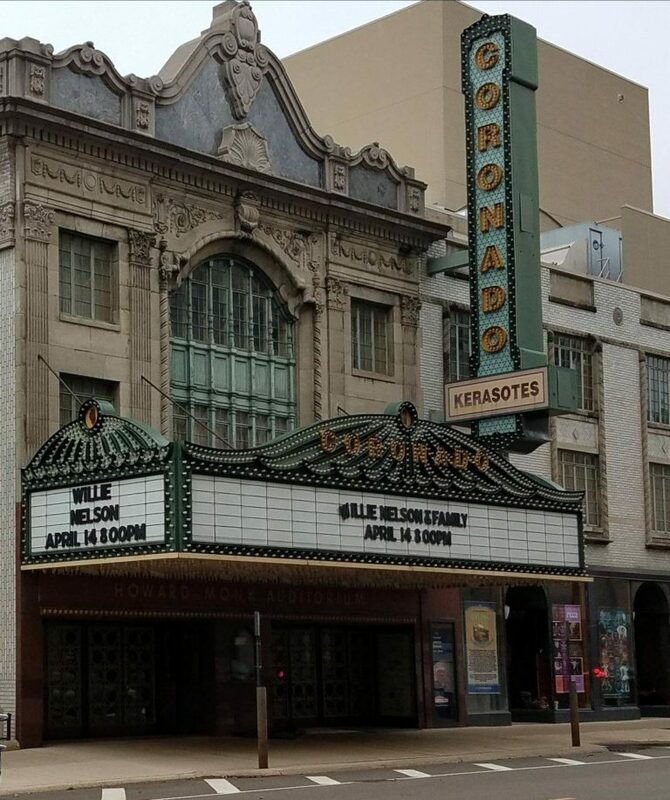 Thank you Budrock “The Illuminator” Prewitt, lighting director for Willie Nelson & Family for sending this pic of the poster for tonight’s show in Oklahoma. 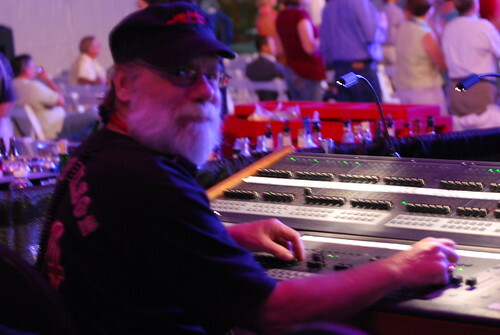 All the best wishes for a great birthday to Buddy Prewitt, Willie Nelson & Family lighting director. 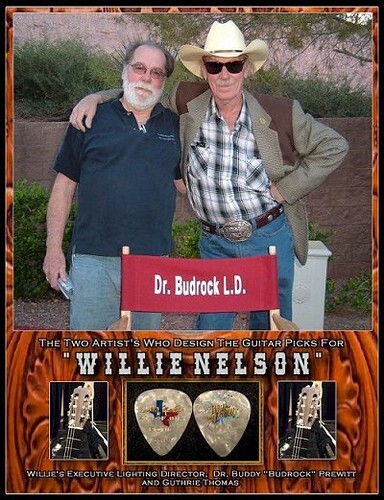 Thanks Janis Tillerson for this photo of Budrock and Flaco in Luck. 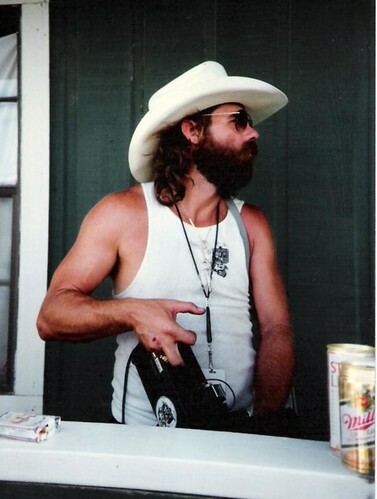 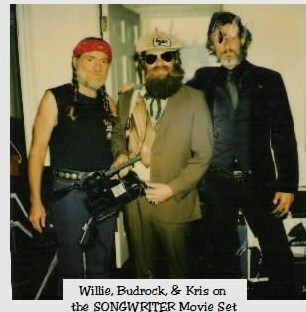 Happy Birthday to Budrock “the Illuminator” Prewitt, lighting director for Willie Nelson and Family. 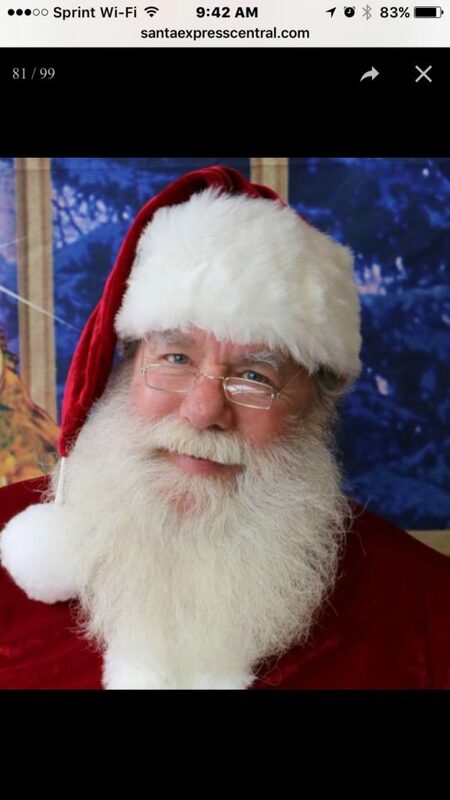 I hope you are having a great day. 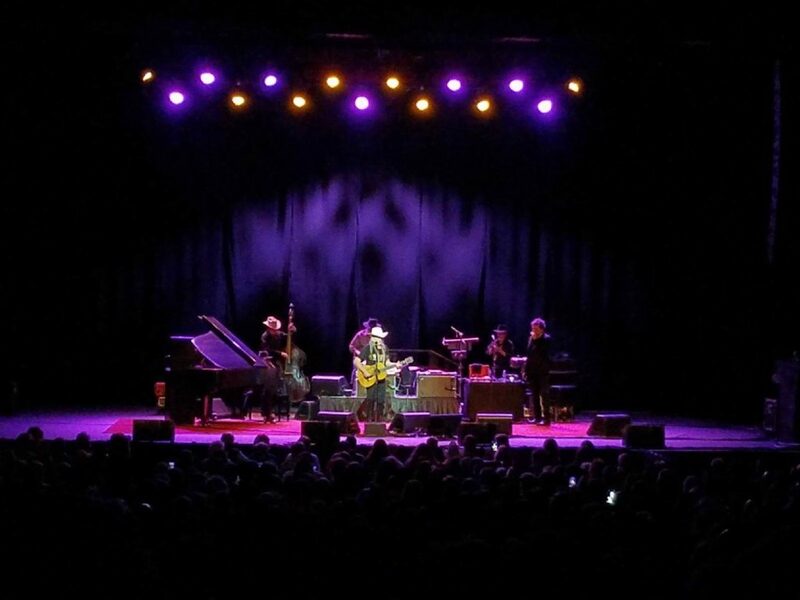 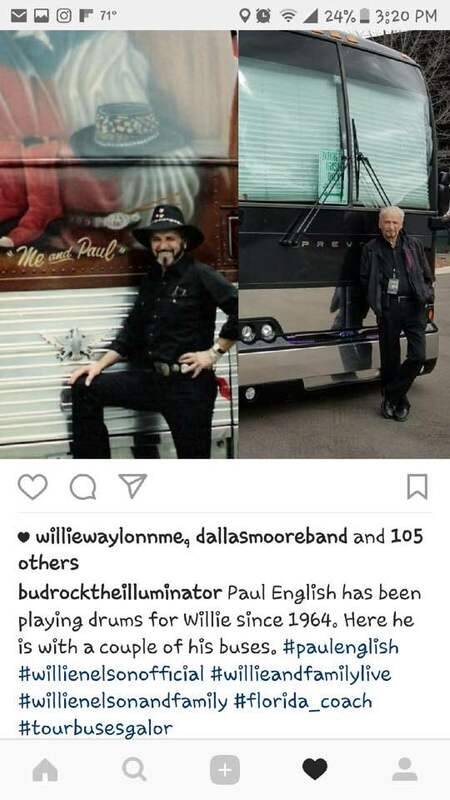 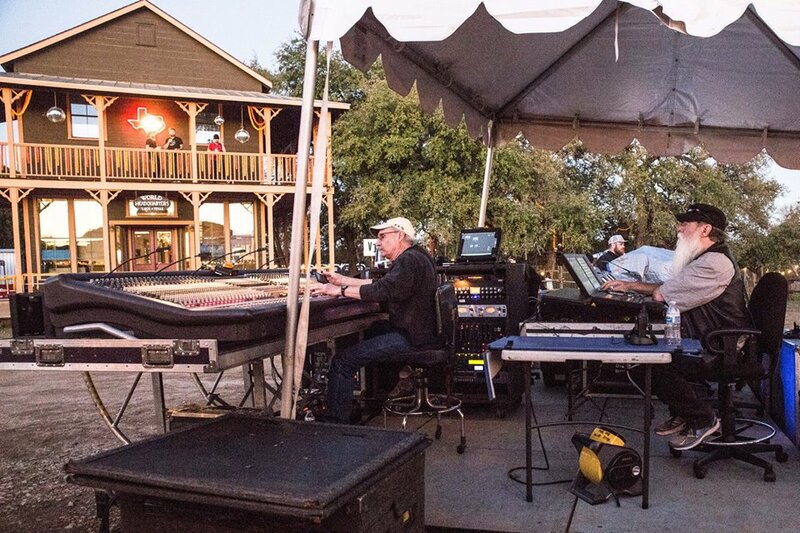 Congratulations, Budrock “Buddy” Prewitt, beginning a new year as Lighting Director with Willie Nelson & Family. 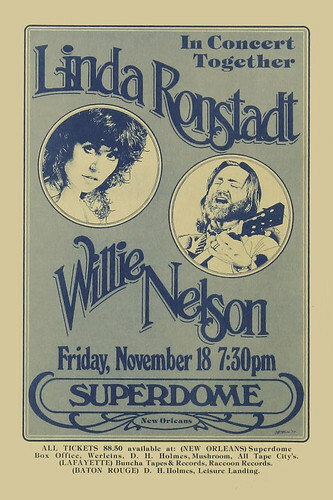 This concert with WN&F and Linda Ronstadt was his first show first show, at the SuperDome in New Orleans. 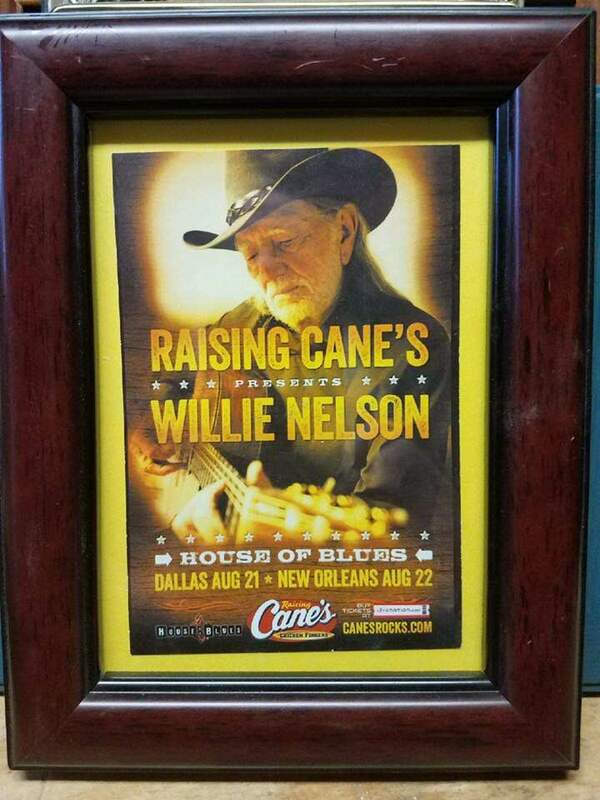 This is the poster from that show. 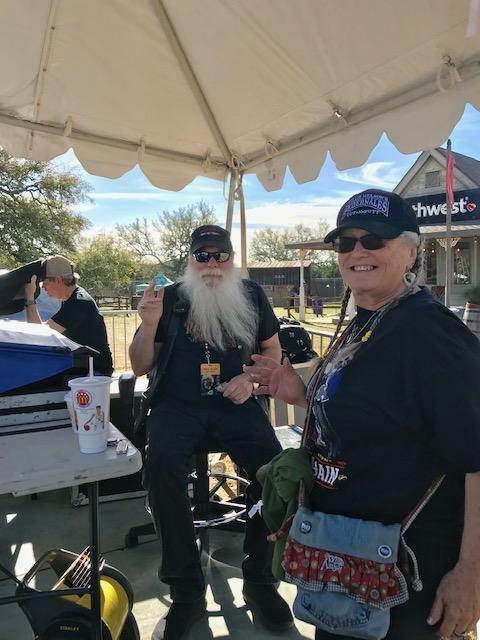 Thanks to Kevin Smith, for sharing this photo of his two crewmates. 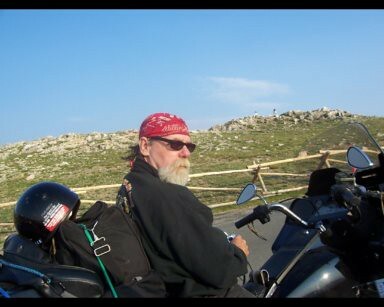 Budrock has been a good friend of mine, and helpful with this blog, sending me photos and pictures and sharing his collections with me. 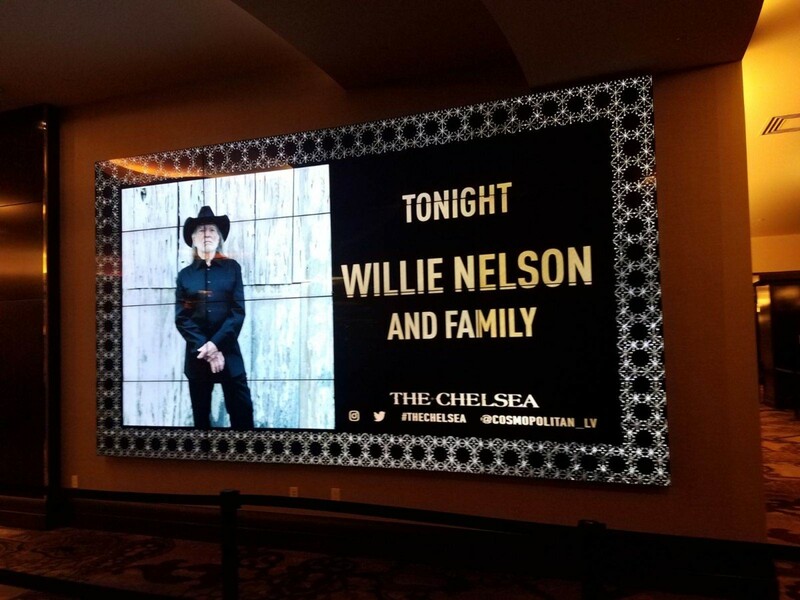 Busy before shows, he finds time to take a picture of a billboard, or poster, and sends it to me to post on the blog. 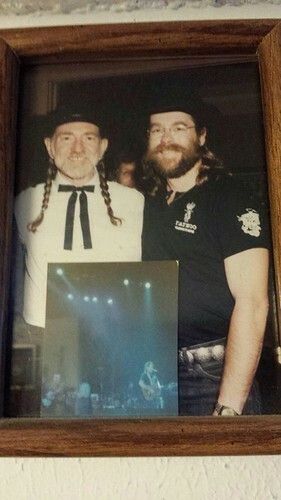 He knows how much Willie Nelson fans love hearing about Willie and seeing Willie. 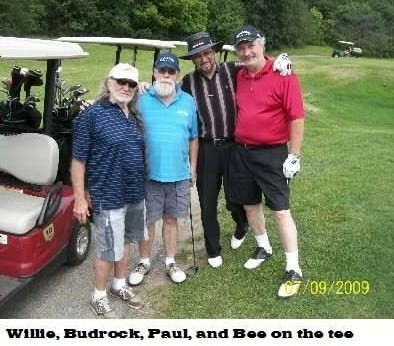 Buddy’s introduced me to some dear people, too, like Guthrie Thomas, who left us too soon. 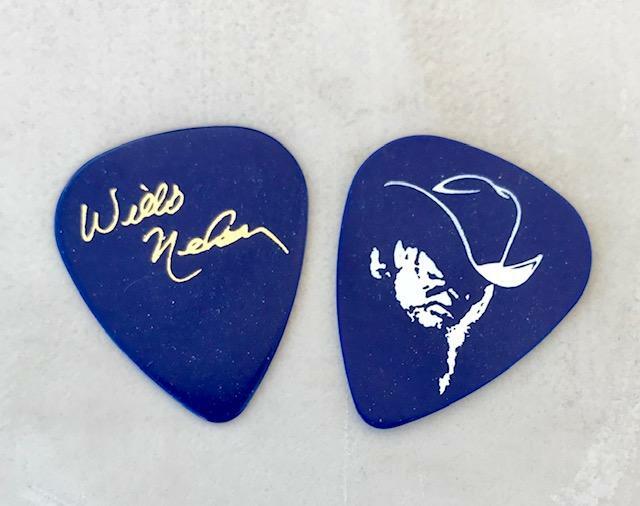 His Willie Nelson and Family guitar picks, designed by Buddy and Guthrie, and produced by Guthrie will be collected and loved by fans forever. 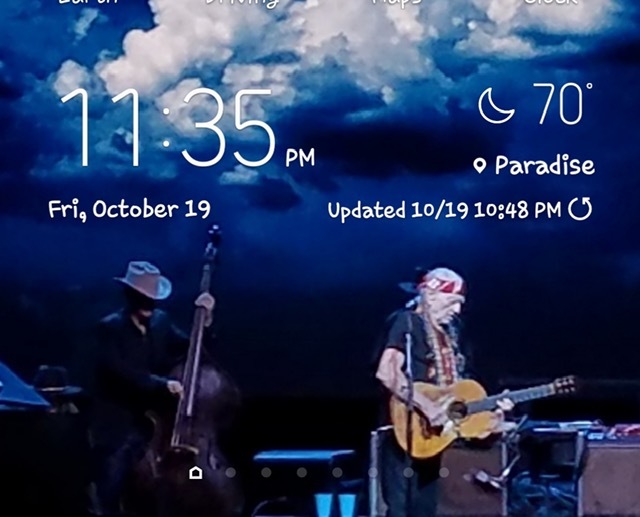 I love my collection. 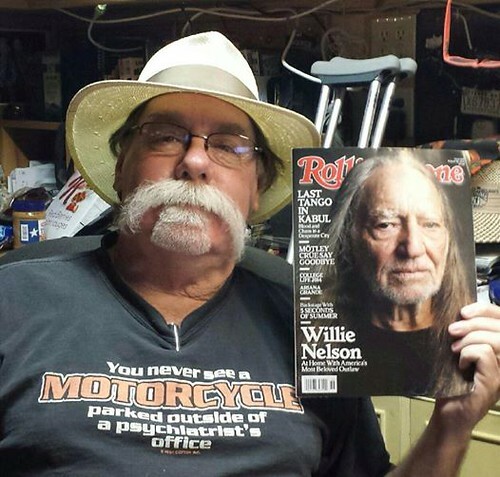 Congratulations, Buddy, here’s to many more years to come. 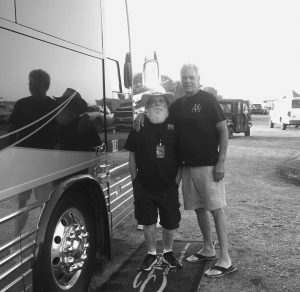 Buddy has seen more Willie Nelson & Family shows than anyone ever anywhere! 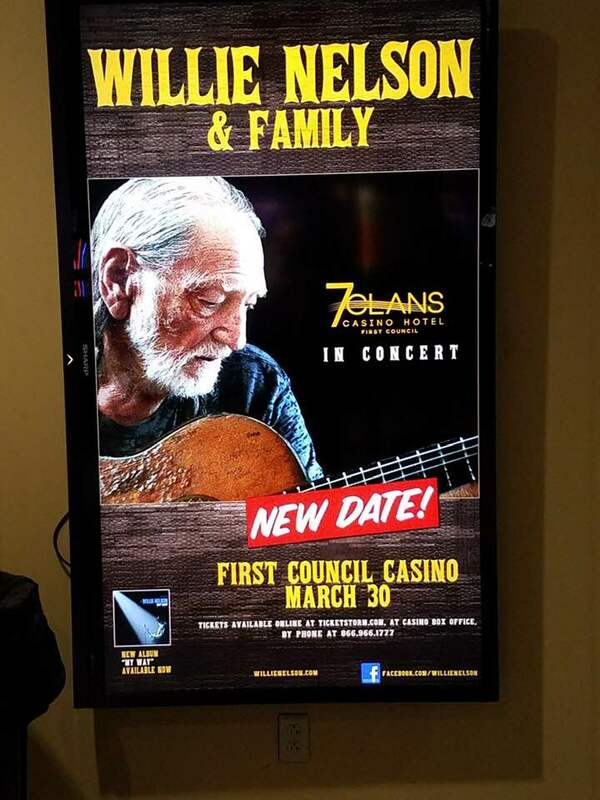 Thanks so much to Buddy Prewitt for sending this poster pic to share. 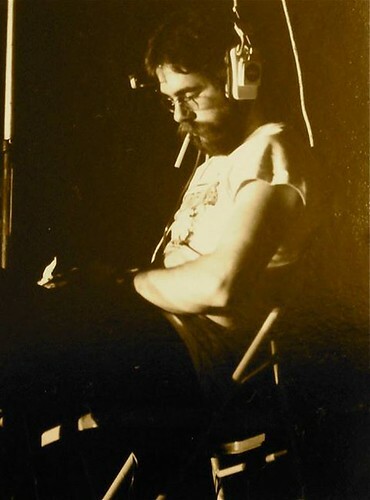 “1977. 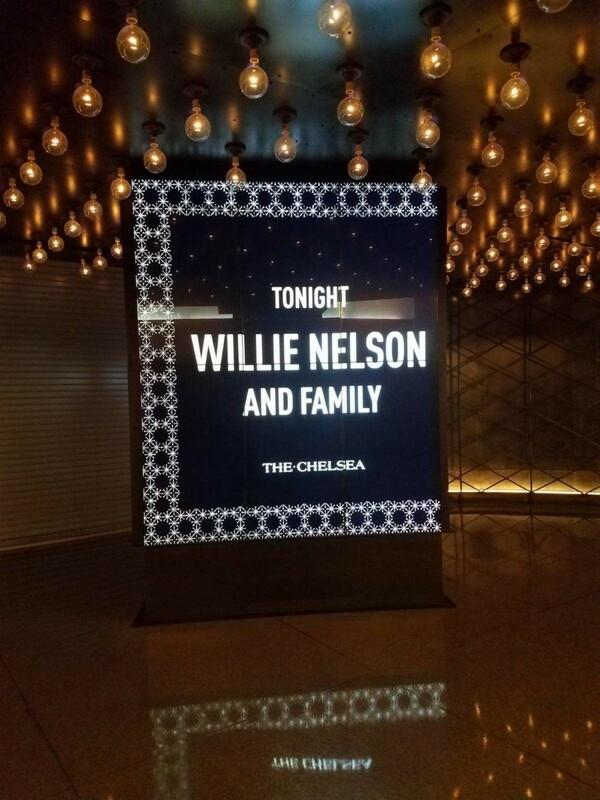 Not my first Willie show as a fan, but the FIRST Willie show that I was the Lighting Director. 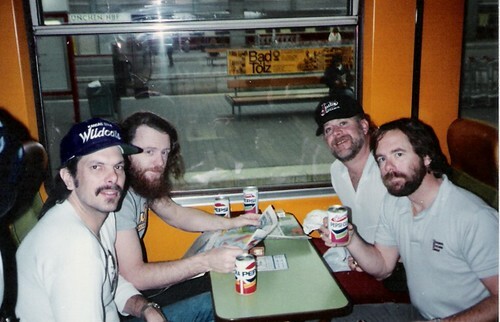 That was awhile back and I’m still here. 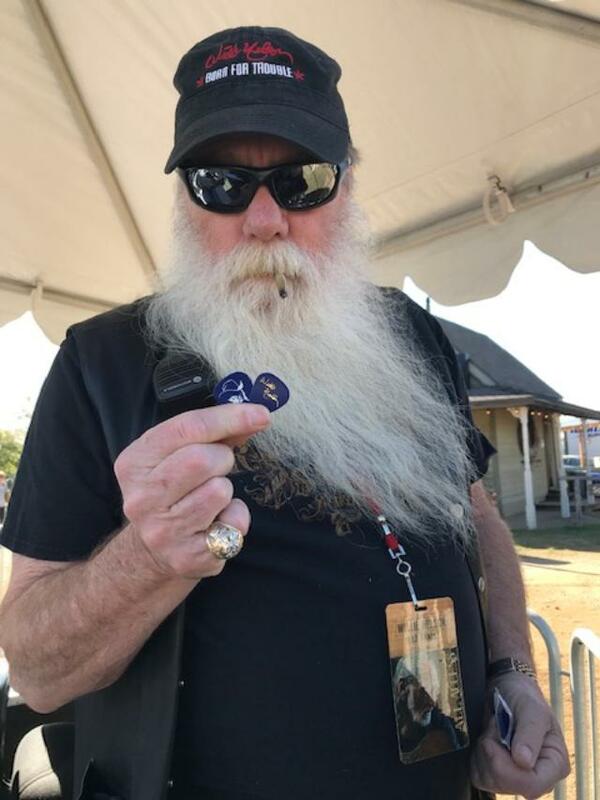 Lucky, I guess. 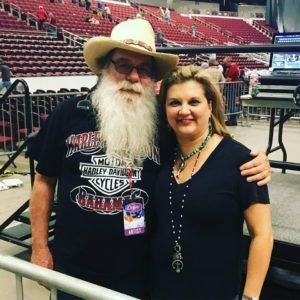 Thanks so much to Jamie Darling for sharing this photo of her and Buddy in Little Rock. 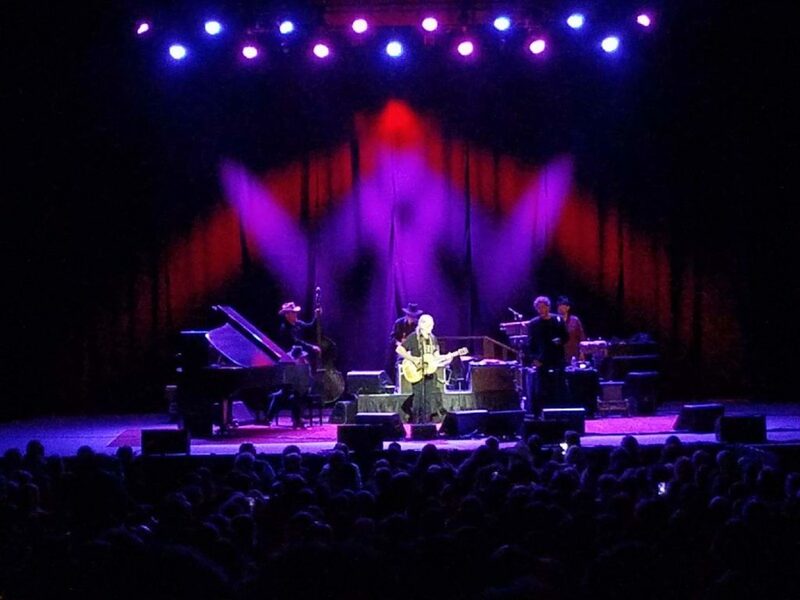 Thank you Budrock the Illuminator, for sharing these great photos from the show on April 14th. 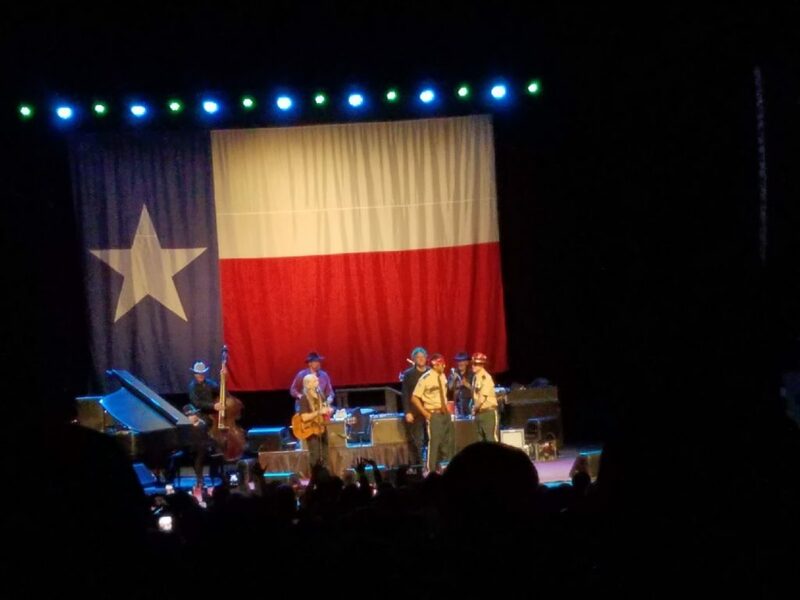 He’s a busy busy guy at these shows, and he still kindly finds time to send photos from the show, for those of us who don’t get to go.